Town of Bowers Ospreys are Back! Our Osprey pair are back working hard on building a new nest on the Bowers coasty light tower just as you enter town. 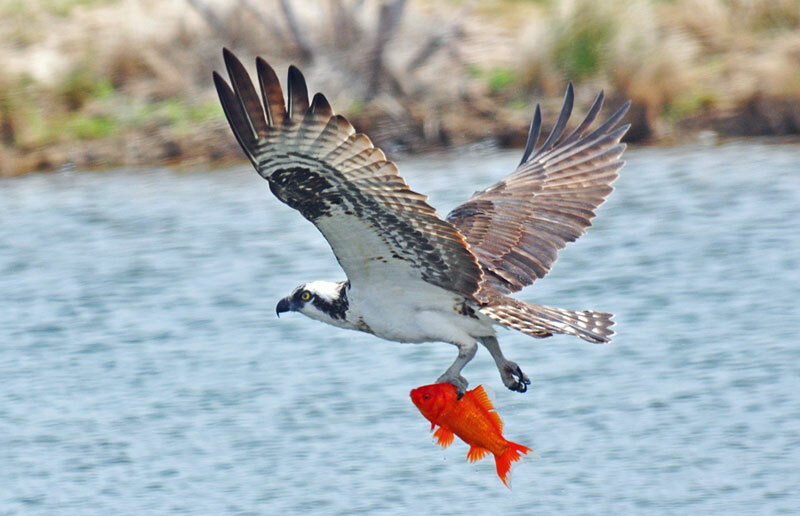 You can follow other pairs of Ospreys at osprey-watch.org web site.